I’ve been learning a new technique in my art practice, so my blog has taken a back seat. 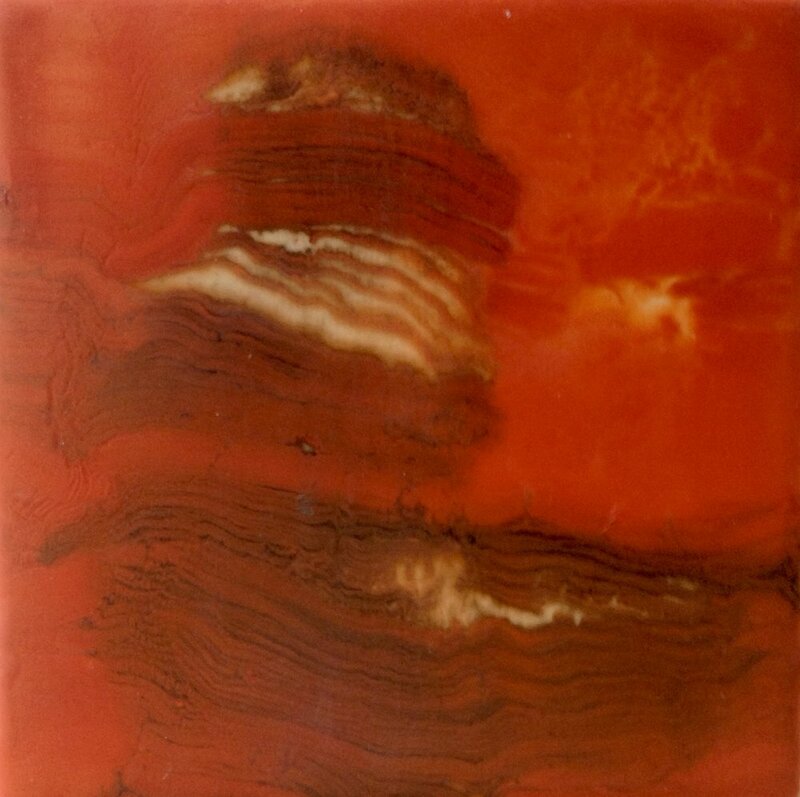 While encaustic has been around for thousands of years, it is relatively new to me. I have a couple of books on the medium in my library but none of the images inspired me to take it up – until now. After watching a a series of you-tube videos, I decided to give it a go. Of course this has meant buying a range of new materials and most of them don’t come cheap. I'm fortunate that we have a steady supply of wax on hand from our beehives. Not only do we get to enjoy the delicious honey, but Ron cleans the golden wax, then it’s mine to play with. When wax is heated with resin, a sweet, warm aroma fills my studio. I love the way it glides over the surface of my boards and the velvety texture wax acquires once it cools - first opaque, then translucent, adding an air of mystery to collaged text and images. Now that I’ve grown more comfortable with using a blow torch, I’m relishing the beautiful cells that can be created when the shellac is applied – it’s mesmorising and highly addictive. An artist, whose work I greatly admire, has taught me that much about the joy of creativity. 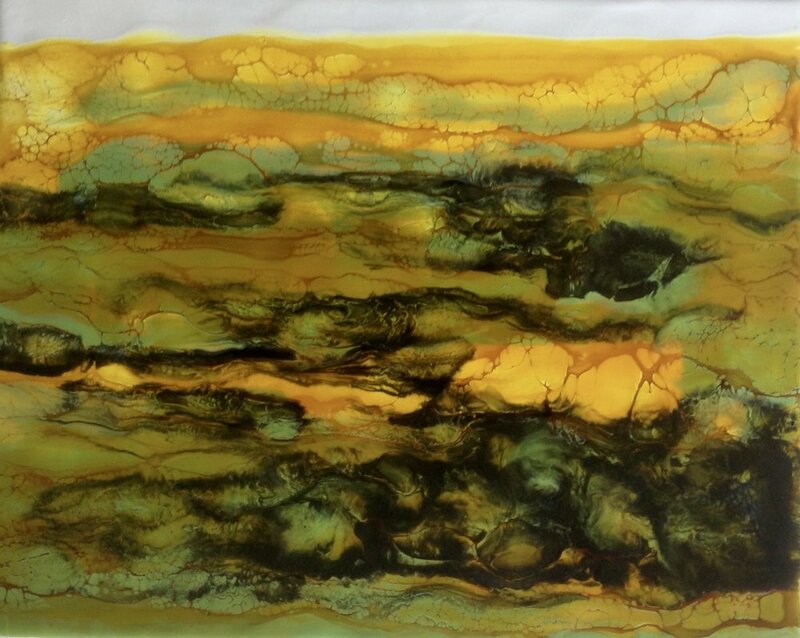 With this in mind, I plan to focus on developing my encaustic skills and incorporating it with other mediums. Where I live, I’m surrounded by the beauty of nature, but it’s the macro images that I want to capture in my work. The patterns in the sandstone terrace, the rust in a garden sculpture and the textures and colours in my garden. There’s so much available for inspiration, and I feel the promise of new and exciting things ahead!